1. Mix the butter, brown sugar and honey in a pan. 2. 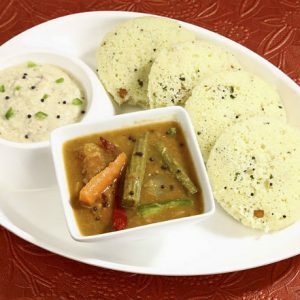 Cook, stirring continously, on low heat till the butter melts and sugar dissolves. 4. Add the oats, hazelnuts, coconut and sesame seeds. 6. Transfer this mixture into a greased baking dish. 7. Bake for 16 to 18 minutes or till the top is brown in a preheated oven at 180C/350F. 8. Remove and keep aside. 9. Once cooled, cut them into bars and store in an airtight container. 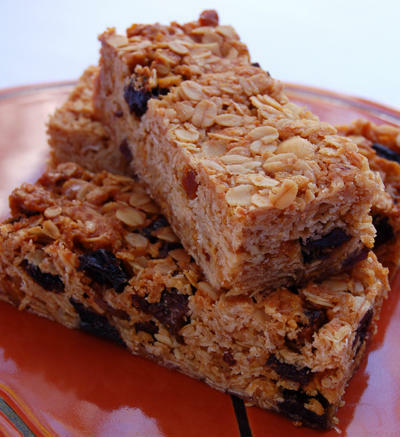 Feel free to comment or share your thoughts on this Homemade Muesli Bars Recipe from Awesome Cuisine.